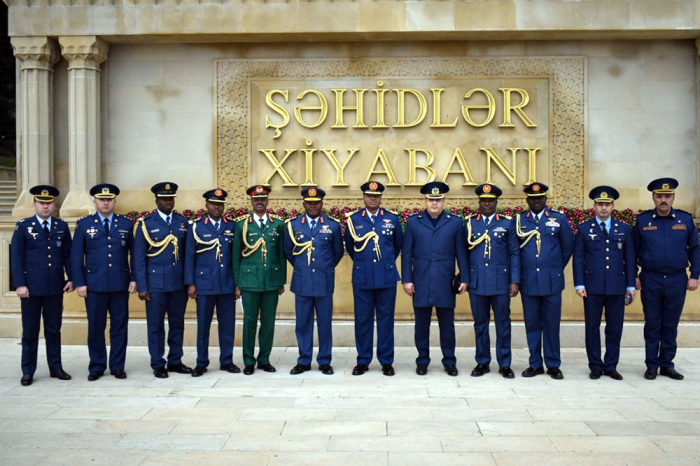 Azerbaijan’s Deputy Defense Minister, Commander of the Air Forces, Lieutenant General Ramiz Tairov on Thursday met a delegation led by Air Marshal Sadique Baba Abubakar, Commander of the Air Force Federal Republic of Nigeria, the Azerbaijani Defense Ministry reported. 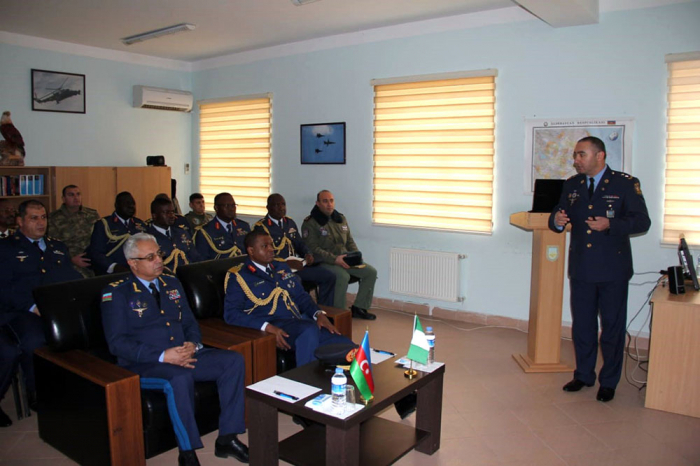 During the meeting, the sides discussed the possibilities for cooperation between the air forces of Azerbaijan and Nigeria, as well as a number of issues of mutual interest. 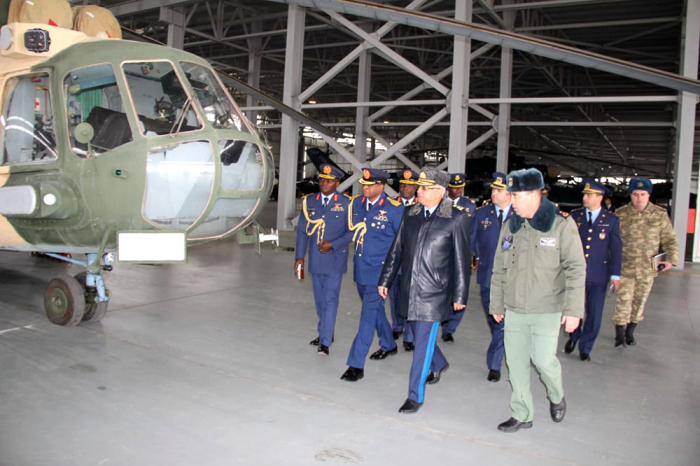 The Nigerian delegation also visited the air base of the Azerbaijani Air Force. The guests were fully informed about the activities of the air base.